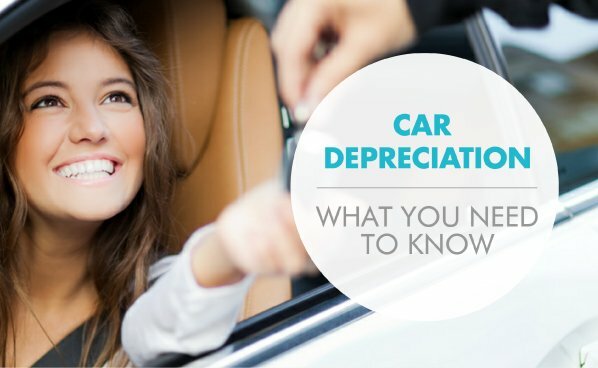 Depreciation is the difference between what a buyer pays for a brand new vehicle, and the reduced market value as each year passes. Most cars typically lose the largest percentage of value in the first couple of years after purchase. Unfortunately, this reduction will affect the amount of money an insurance company pays out following your car being written off or stolen. If an accident occurs involving a new car that’s two years old for example, an insurer will pay out to the reduced current market value, rather than the original cost. This refers to the factors that affect the value of each and every vehicle, regardless of make and model. Things such as mileage, number of previous owners, service history and desirability will all contribute towards the depreciation of what a vehicle is worth. Perceived depreciation concerns elements that can have a varying effect on a vehicle’s value. Depending on the make and model and requirements of a potential buyer, this can either increase depreciation or help maintain a higher value for longer. Fuel economy, tax, warranty length and size all fall into this category. Other factors to consider are modifications made to a vehicle such as spoilers or paintwork. These can either have a positive or negative effect on sell-on value depending on make/model and who may be interested in owning it after you. GAP Insurance protects you against the potential financial shortfall you may be exposed to if your vehicle is written off or stolen. That’s because your motor insurance company will only pay up to the current market value for your vehicle and not necessarily what you paid for it, meaning you could be thousands out of pocket. GAP Insurance will bridge the gap between what your insurer pays out and the original invoice price of your vehicle. Find out more about the main causes of depreciation with our handy infographic below.